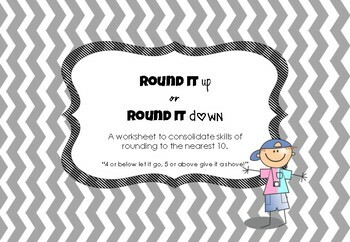 A worksheet for students to assist them in rounding to the nearest 10. 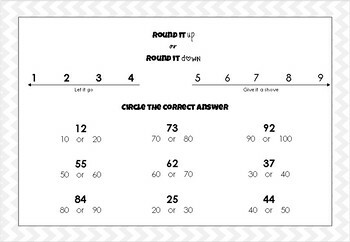 This sheet includes a number line to help students to visualise whether they need to round up or down. 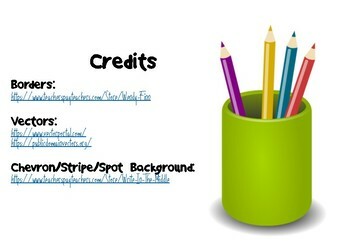 Credit to these awesome vendors!